The new opti SHOWCASE in Hall C4 of opti held from 25 to 27 January 2019 will be themed around a hot topic of the future. 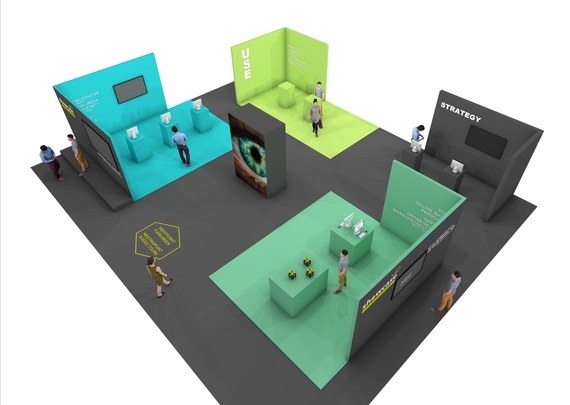 This time, the focus in the special exhibition area will be on the ‘Customer Journey’, i.e. the customer experience from the first contact with a product or company all the way to the purchase and beyond. In a nutshell: a special exhibition dedicated to marketing for optometry. The opti SHOWCASE is a new format at opti. Together with experts, we are going to meet annually at this special exhibition area to explore major unfolding trends in the industry. Our objective is to provide trade visitors with ideas and concrete tips enabling them to move their business forward. The theme of the opti SHOWCASE 2019 is the ‘Customer Journey’. 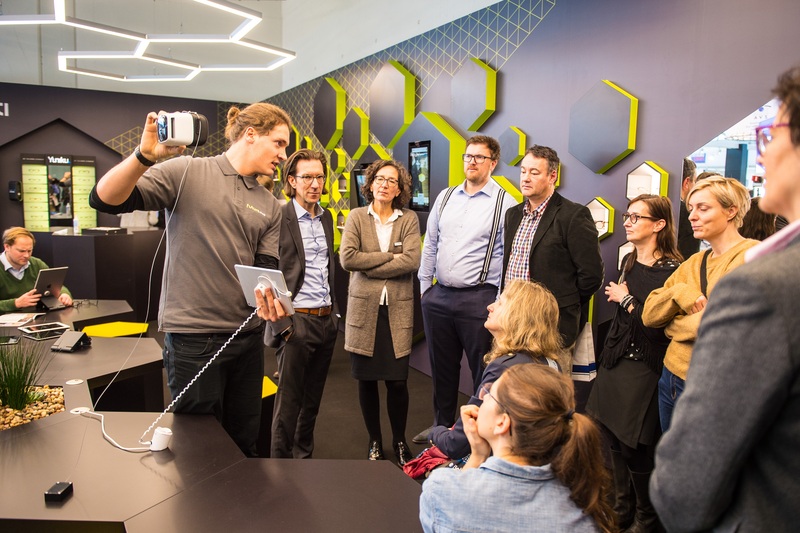 This customer experience will be presented and explained by experts in a special area of Hall C4 via best-practice examples and interactive elements. 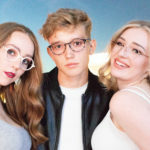 Opticians should recognize and understand the channels through which customers inform themselves today, the factors shaping their decisions and how they ultimately choose a certain product and company. Because the customer journey begins long before entering the shop. ‘Need’, ‘Buy’ and ‘Use’ are the concepts that shape the new special exhibition area. Experts will readily assist with questions and hold individual sessions in each of these three spaces. Alongside these consultations, visitors can also learn from various screens and display boards. The keyword ‘Need’ refers to the touchpoint where customers often encounter a brand or company for the first time. It addresses topics such as shop-window design, company websites, press relations, social media and advertising. 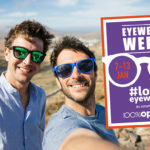 Experts will showcase successful campaigns by opticians using best practice examples and give valuable tips tailored to various profiles. Furthermore, trade visitors will have the chance to test themselves in terms of search engine optimization: Checking and improving the company’s current Google ranking, and from there enhancing visibility – by simple means. The purchasing phase, represented as ‘Buy’, comes when the customer’s attention has been caught. Shop concepts, product presentation, employee training, customer service, cross-selling and eCommerce are at the core of this section. It features web-shops that can be implemented by medium-sized opticians. On top of this, workforce coaches will be there to provide tips on service, work processes and resource planning. The ‘Use’ concept is all about customer recommendations and evaluations. It will reflect on how companies design informative newsletters, organize and moderate a community. This includes customer events, the individual and personalized approach as well as a suitable offer for every potential buyer. Experts examine the company as a whole in the ‘Strategy’ space, an extra section within the special exhibition. The focus here is on corporate design, market positioning, desired target groups, selection of the suitable product range and the shop’s architectural design. Guided tours of the special area start every 30 minutes, in German and in English alternately.